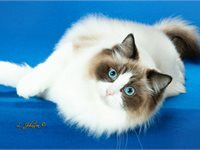 Click on Pictures to enlarge view. 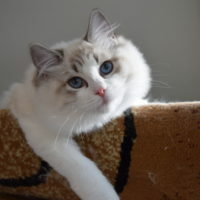 THANK YOU BRIGITTE JEAN-DUGUAY FOR THIS SWEET BOY! 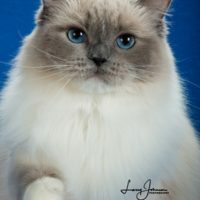 January 22, 2018: Chloe is now a grown up and had her first litter February 11, 2018. 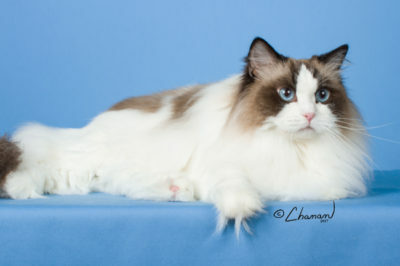 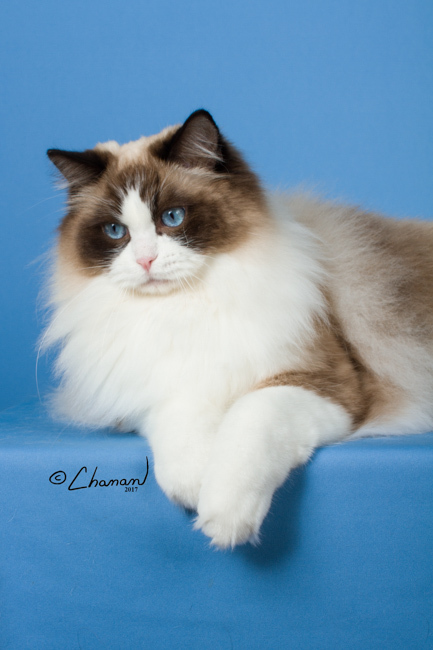 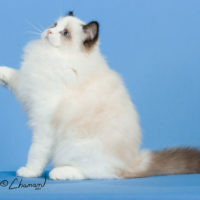 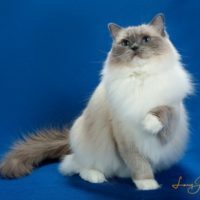 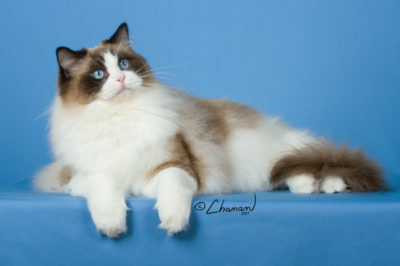 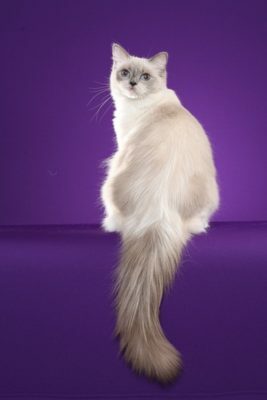 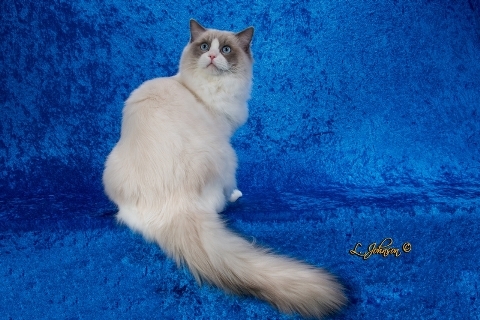 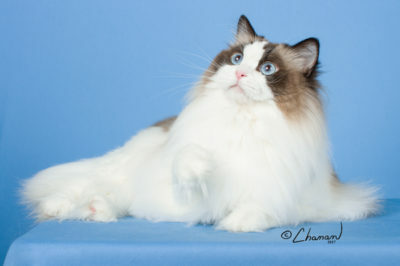 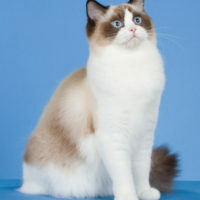 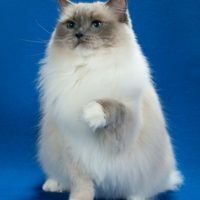 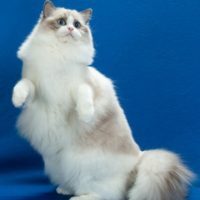 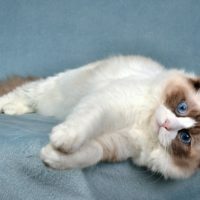 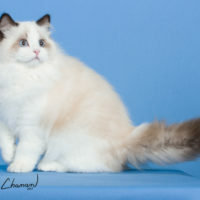 She was the 10th Best Kitten in Ragdoll Fancier’s Club International. 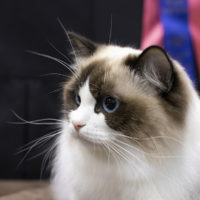 She is now a Champion in both TICA and CFA. 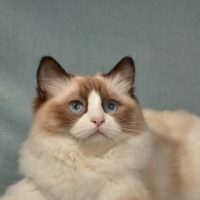 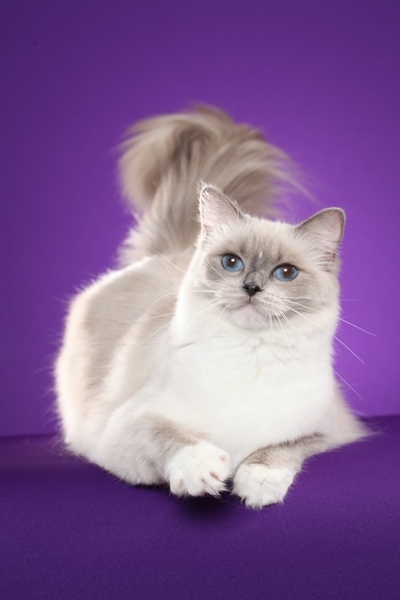 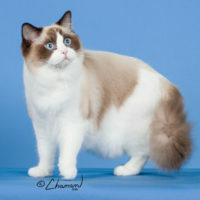 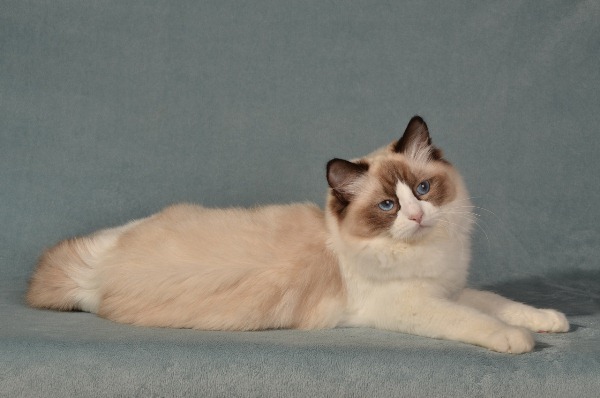 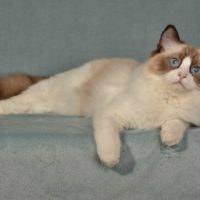 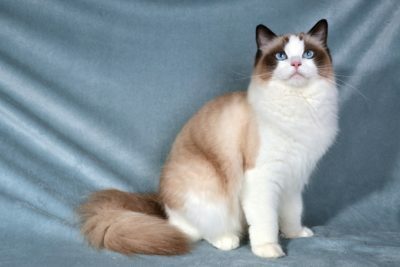 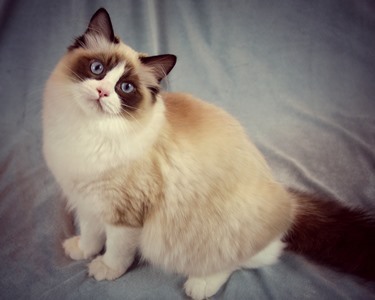 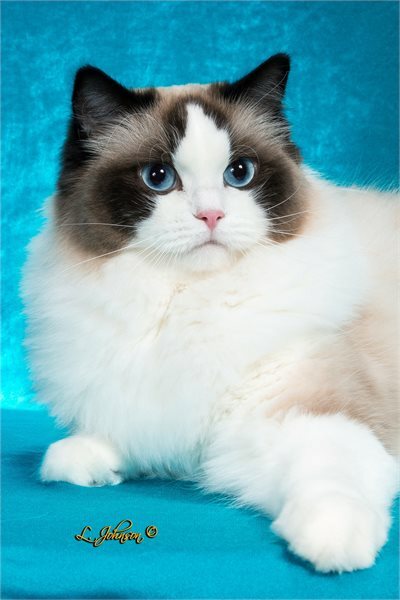 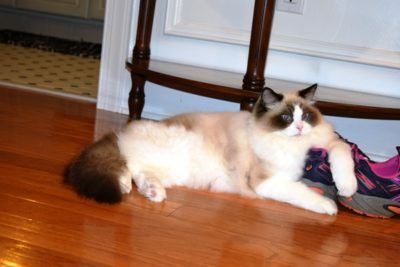 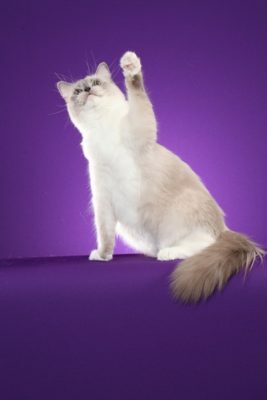 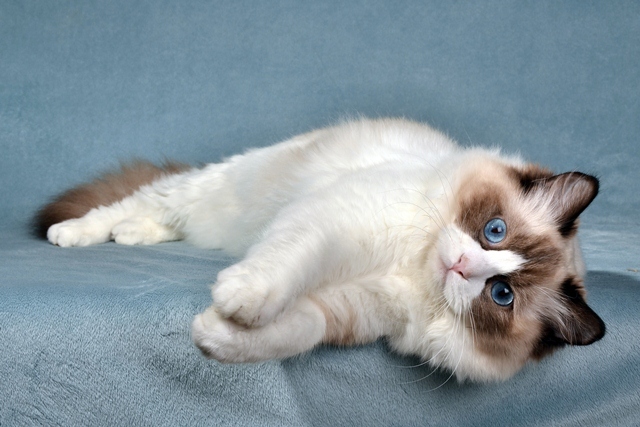 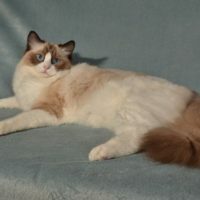 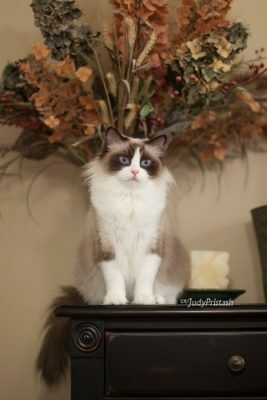 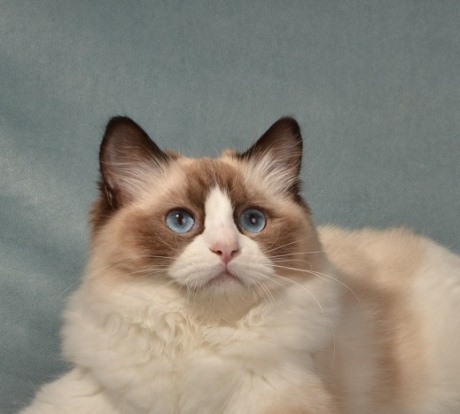 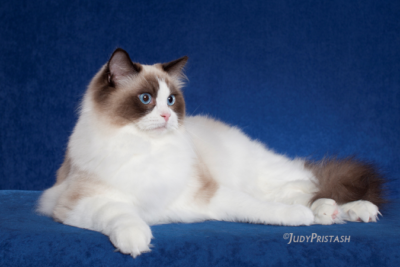 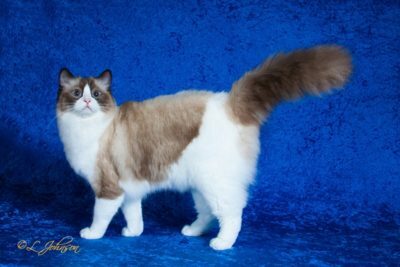 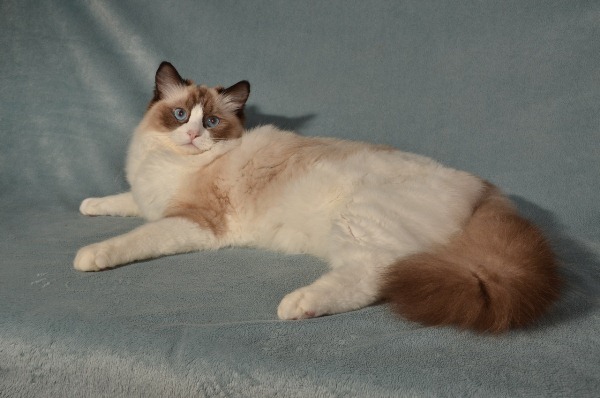 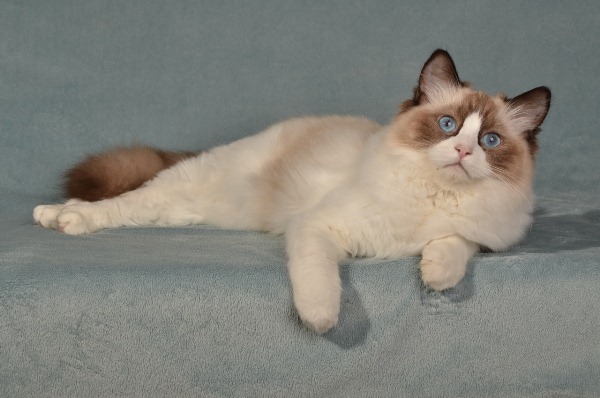 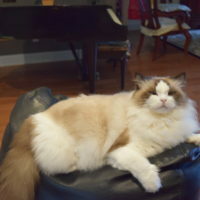 This baby from Chelsea and Riley stayed here……..
Sassy’s litter brother, Bordeaux LTD Carroll Shelby, owned by Jim Flanik in Ohio, is CFA’s 14th Best Premier 2012-2013 CFA show season, only the second time a Ragdoll has been in the Top 25 Cats, any category! 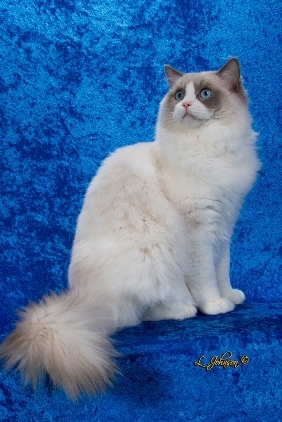 Sassy is also the mother of Sal-Shire Maximum Ride “Max”. 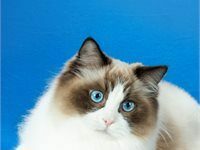 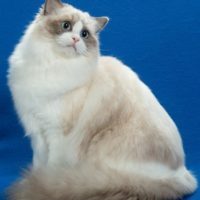 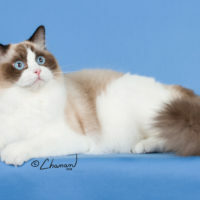 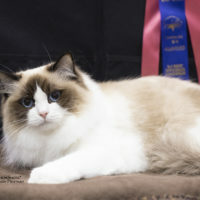 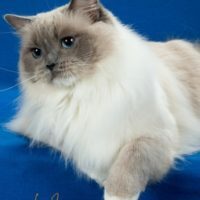 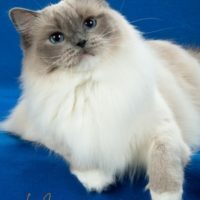 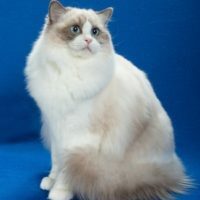 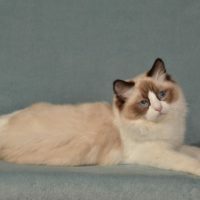 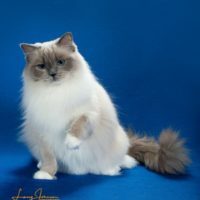 Sassy made her CFA Grand on May 25 2013 at 10 months, and was also CFA’s Southern Region’s Best Ragdoll Kitten for the 2012-2013 show season and CFA’s 3rd Best Ragdoll Kitten. 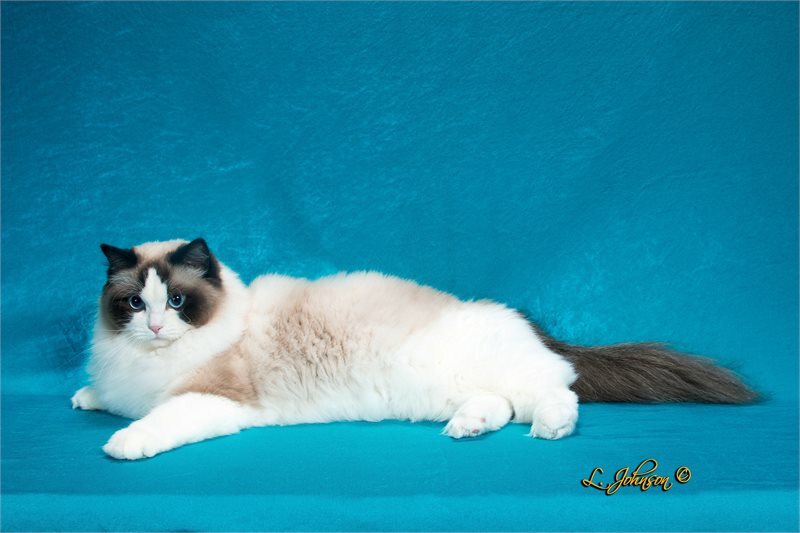 March 10, 2014 Update: Sassy is also the mother of Grand Premier Doctor Who, owned by Rebecca Vann-West of Augusta, GA. 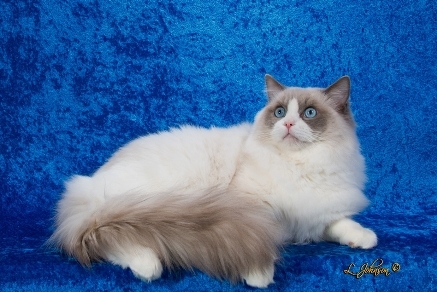 He made his grand in three shows, 2013-2014 season! 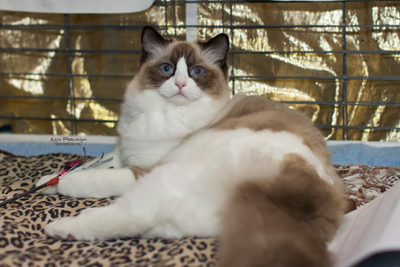 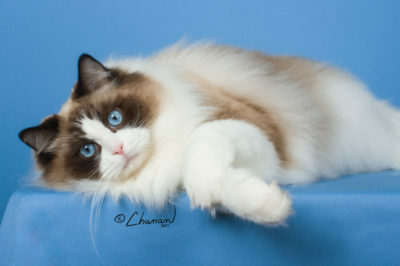 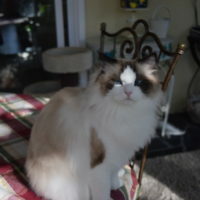 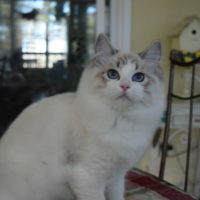 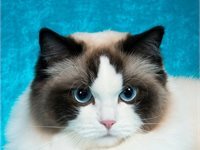 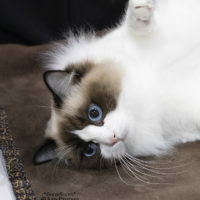 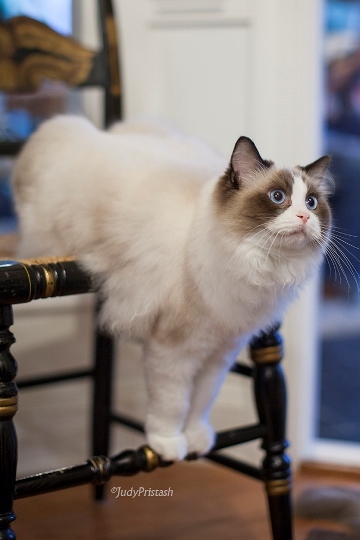 “Sassy” has a wonderful Ragdoll personality and loves to “flop” and be petted. 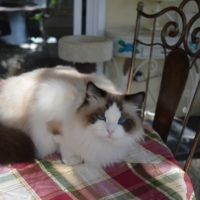 She meets us at the door when we arrive (actually, they all do) and wants to follow us everywhere we go. 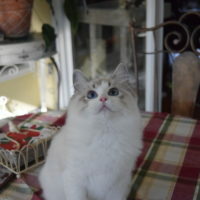 She runs to the door when the doorbell rings and has never met a stranger. 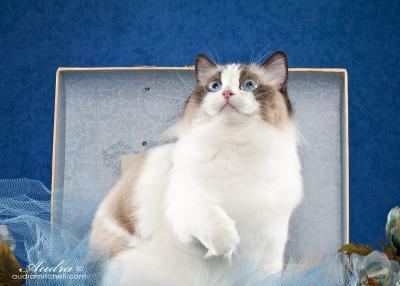 At the shows, she prefers to ride to the rings on my shoulders! With babies, she wants everyone to come admire them, but also wants her share of the attention! 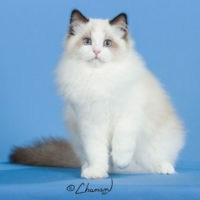 More photos of Max on the At the Show Page and in the nursery section, Past litters Page. 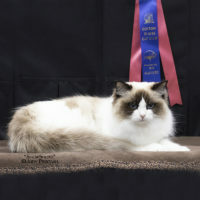 We had to keep her, she is just too sweet….Sassy’s sweet baby was 2012-2013 Southern Region CFA’s Best Ragdoll Kitten!